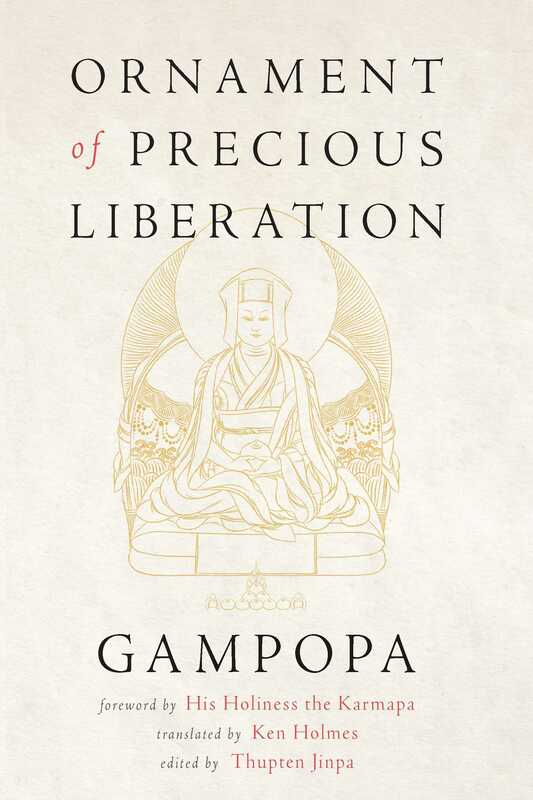 A welcome new translation of Gampopa's classic overview of the Buddha's teachings. Discover the heart of the Buddha’s teachings in this new and beautiful translation of Gampopa’s classic guidebook. Ornament of Precious Liberation is a spiritual and literary treasure of Tibetan Buddhism and of the Kagyü lineage in particular. Laying out step-by-step the path to buddhahood that is open to us all, to read Gampopa’s text is like receiving the teachings directly from the master himself. It is a quintessential guide to enlightenment that students will return to again and again for its insights into living an awakened life.